which ian hat do toi like the most?? which ian tattoo do toi like the most ? 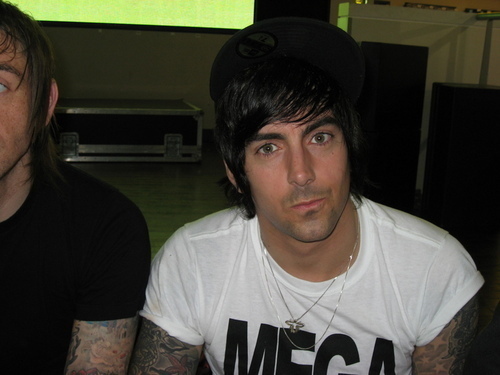 So i went to the store, bought my ticket and when the big jour was there i went to Lostprophets. fan art a été ajouté: What do toi mean?